A manufacturer creates GMOs by introducing genetic material, or DNA, from a different organism through a process called genetic engineering. Most currently available GMO foods are plants, such as fruit and vegetables. All foods from genetically engineered plants on sale in the United States are regulated by the Food and Drug Administration (FDA). They must meet the same safety requirements as traditional foods. There is some controversy over the benefits and risks of GMO foods. In this article, we discuss the pros and cons of GMO crops, taking into account their potential effects on human health and the environment. The reasoning usually involves making crops more resistant to diseases as they grow. Manufacturers also engineer produce to be more nutritious or tolerant of herbicides. Crop protection is the main rationale behind this type of genetic modification. Plants that are more resistant to diseases spread by insects or viruses result in higher yields for farmers and a more attractive product. 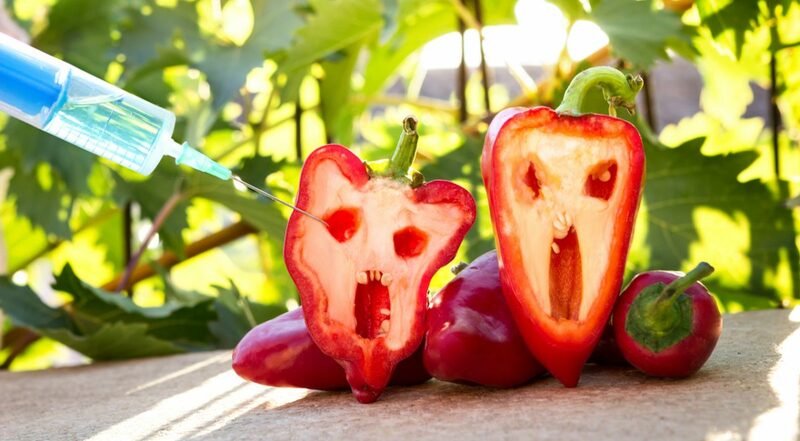 Genetically modification can also increase nutritional value or enhance flavor. All of these factors contribute to lower costs for the consumer. They can also ensure that more people have access to quality food. Because genetically engineering foods is a relatively new practice, little is known about the long-term effects and safety. There are many purported downsides, but the evidence varies, and the main health issues associated with GMO foods are hotly debated. Research is ongoing. This section discusses the evidence for a range of drawbacks that people often associate with GMO foods.